A group of diables (devils) at the Ball de Diables de Vilafranca del Penedés, a tradition that dates back to the early nineteenth century. Children of the Colla Infantil Foment Cultural dance during the Caramelles in Súria. Calella de Palafrugell, a coastal town in the province of Girona, cradle of havaneres (traditional song). A woman creates a catifa, an ephemeral artwork made with flower petals. Catalonia is a distinctive society in northeastern Spain, bound by the Pyrenees to the north and the Ebro River Delta to the south. Long known as a “welcoming country” (país d’acollida), Catalonia has been defined by its location and thousand-year history of social and cultural mixing. Evidence of this history appears in local communities stretching across the region: the Roman settlement of Barcino which ultimately grew into Barcelona, Romanesque churches and cathedrals dedicated to local saints, castles that separated Christian kingdoms and the Muslim Caliphate of Al-Andalus during the Middle Ages, modernist masterpieces by Antoni Gaudí and his protégés, and contemporary architectural monuments that reference Catalonia’s role as an international hub for technology and innovation. 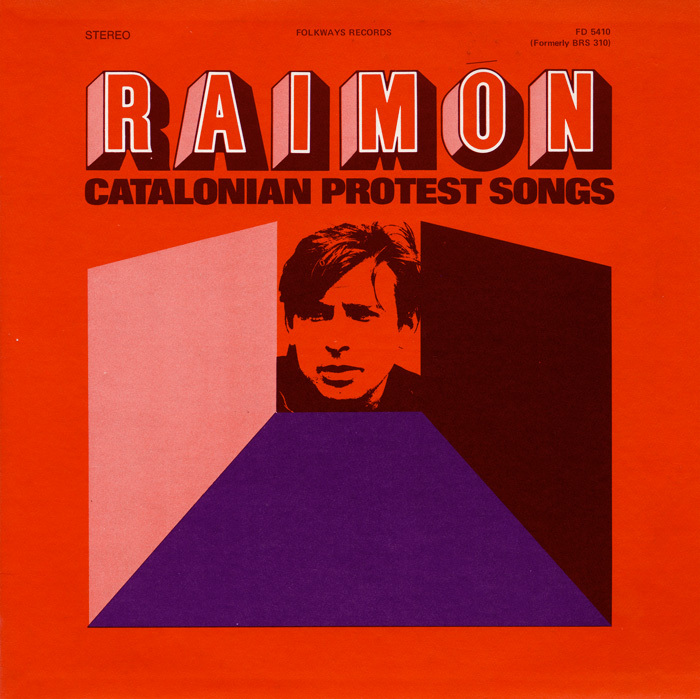 Since the 1700s, various political regimes, including the dictatorship of Francisco Franco from 1939 to 1975, criminalized much of Catalan language and culture, but thanks to their resilience, many Catalans have poured their energy and creativity into strengthening their language, which now has more than ten million speakers. They have also built cultural organizations that celebrate local cultural expressions, even as they have integrated more than a million new immigrants in the last decade. These efforts were the result of a potent cultural renaissance in the mid-1800s. The Renaixença reclaimed Catalan from family and farm life and elevated it as a language for creative expression. At the same time, the movement celebrated local traditions, historical sites and stories, and the region’s unique landscape. This Romantic Movement provoked a profound transformation of Catalan values. As Catalans searched for new ways to show their changing sense of identity, they created new cultural expressions and organizations. Even now, many Catalans channel their bold creativity into these cultural heritage enterprises to ensure the vitality of their local cultures and their livelihoods. The Smithsonian Folklife Festival featured Catalonia: Tradition and Creativity from the Mediterranean on the National Mall from in 2018. You can explore this website to learn more about Catalan history, culture, and contemporary life. The Smithsonian Folklife Festival co-produced this program with the Government of Catalonia’s Department of Popular Culture and Cultural Associations and the Institut Ramon Llull with support from other Catalan institutions. Here Comes the Big Head Brigade!